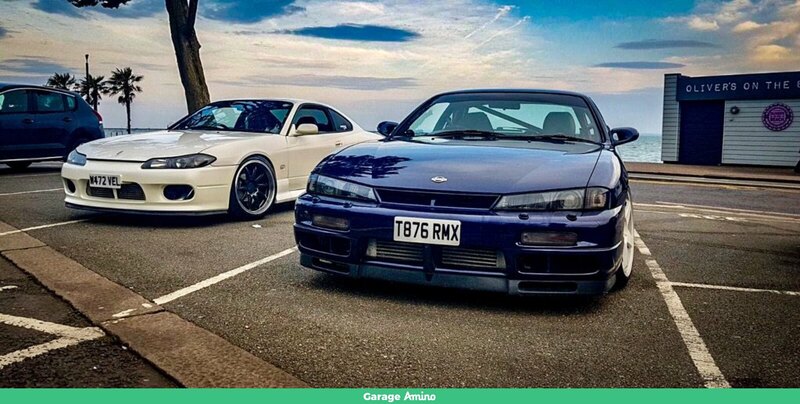 Looks just as good mate, don't worry about not being JDM, a wheel is a wheel at the end of the day, its round... spend the extra saved on other mods..
thought I'd update this as its changed (mainly under the skin) a fair amount. It turns out a loom (which i suspected all along but was assured there was nothing wrong with it) turned out to be the problem, it was made at great expense (approx 3x times what I was quoted by the guy i originally wanted to do it) only to be cold shouldered towards the end as he felt his work wasn't wrong...but this was after having to buy a new engine. given the new engine was a Spec R lump it made sense to rip everything out and start again. so in went a Spec R loom, plugged everything in and hey it worked its not running lean anymore and can safely wind up the boost to 1.4bar. so all good, however i had had XXR wheels which were a compromise last minute desperation thing but i hated them from day 1. 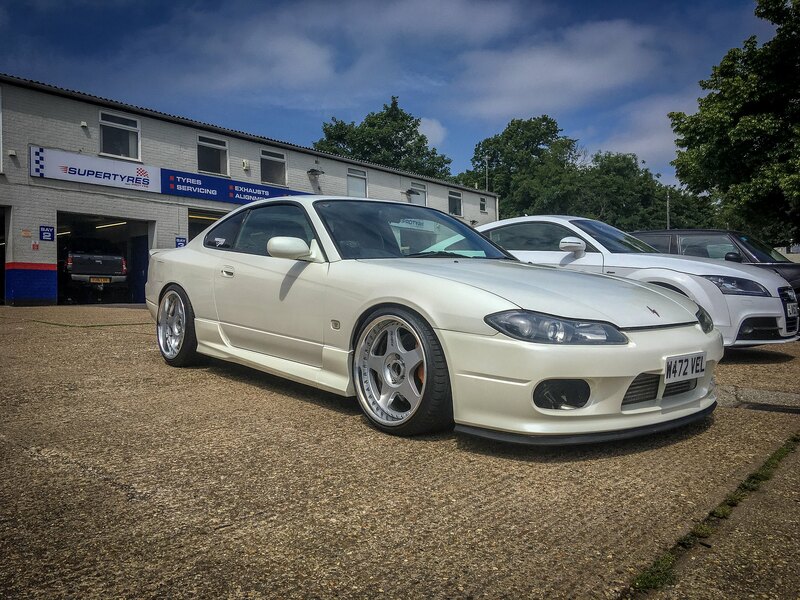 Then as luck would have it a year later to the day after being let down massively by JDM Distro (twice i might add) late one night i saw someone had changed their wheels...SSR Koenigs. Ive since added a DMax boot spoiler, and have a roof one waiting to be painted, along with a JDM DC5 lip spoiler if i ever get round to doing anything with it. Last edited by hugh janus; 03-08-2018 at 00:01.
looks nice, very nice mate! Martin's old wheels are they? thaey look like they fit very well. any arch work done? any specs on the wheels? Been worth it in the end though, the car looks awesome and I’m guessing it goes awesome now too! F 9x18 et35 but I have to run a 25mm spacer to clear the brakes and for cosmetics. R 10x18 et35 but with a 6mm spacer again for cosmetics. yeah it goes fairly well I’ve actually been able to dial in the boost much stronger than I used to have it on my old 14a so that it itself makes it feel quicker anyway.